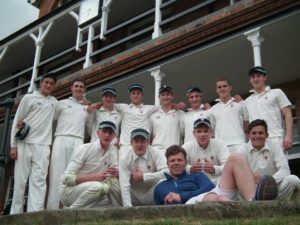 St Andrew’s College is currently in the United Kingdom for their cricket tour. This week they take part in the Tonbridge School Festival. During the first week of their tour, the St Andrew’s side played four games, winning three and losing one. First up they played Malvern College, a school headed up by former St Andrew’s headmaster, Anthony Clark. St Andrew’s XI got off to a terrific start with David Rushmere and Peter Jarvis setting up a really solid platform. David was eventually out for 92 and Peter went on to make a majestic 150 as St Andrew’s amassed 320 in their allotted 50 overs. Malvern responded well to get to 301 finishing just 19 runs short. Chris Norval took 5/53. Their next match was against Sherborne School. 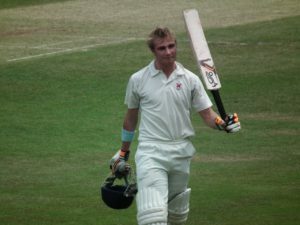 St Andrew’s again batted well to score 238/4 in the 40 overs, with captain Chris Benjamin making 88 and Murray Koster 70.  In response Sherborne could only muster 136, Chris Poole taking 4/22, James Quarmby 3/11. St Andrew’s won by 102 runs. 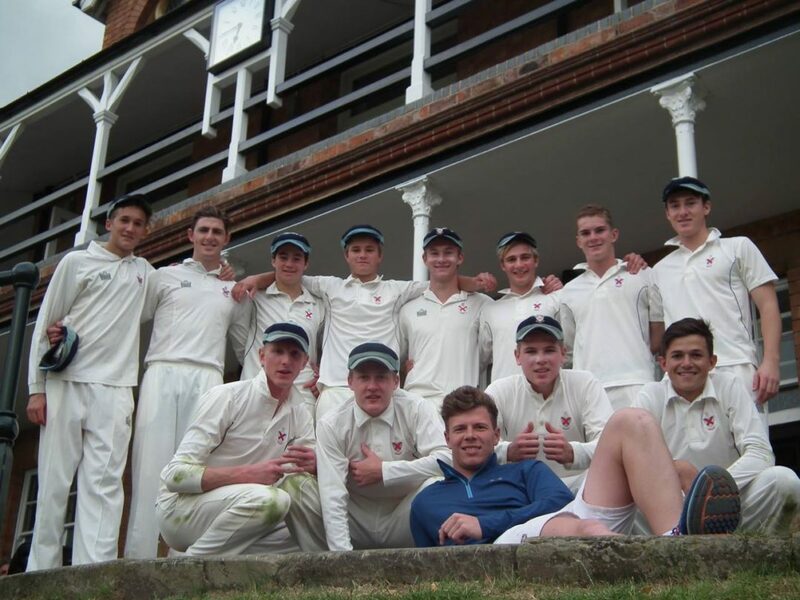 They then played another 40 over game, this time against Cheltenham College who batted first and posted 190/8. In their turn to bat, Jarvis and Benjamin were again among the runs with 64 and 79 not out respectively as St Andrew’s chased down the score with just two wickets down. St Andrew’s won by eight wickets. 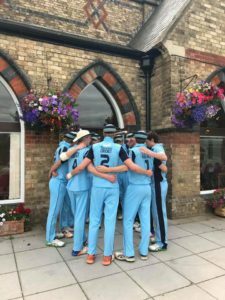 After a rest day, the team took on Whitgift School and things did not go as well. St Andrew’s were bowled out for just 118 and, although the team put in a good bowling performance, St Andrew’s lost by 5 wickets. St Andrew’s College take part in the Tonbridge School Festival from Tuesday (4 July) to Thursday (6 July).